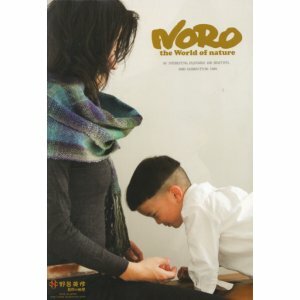 We hope you enjoy browsing our entire selection of Noro Books! Jewels is a book by Claudia Wersing from our Women collection. 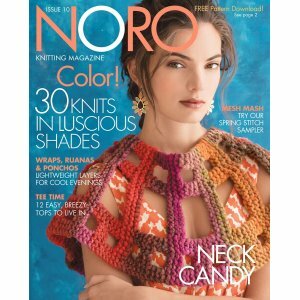 Issue 10 - Spring/Summer 2017 is a magazine by Noro from our Magazines and Periodicals collection. 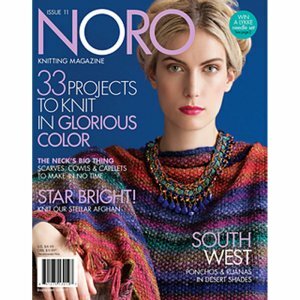 Issue 11 - Fall/Winter 2017 is a magazine by Noro from our Magazines and Periodicals collection. 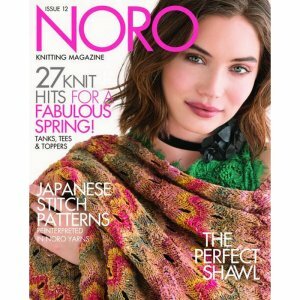 Issue 12 - Spring/Summer 2018 is a magazine by Noro from our Magazines and Periodicals collection. 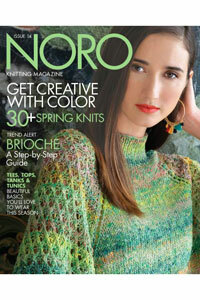 Issue 14 - Spring/Summer 2019 is a magazine by Noro from our Magazines and Periodicals collection. 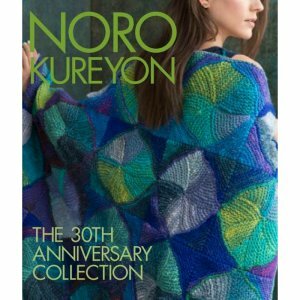 The 30th Anniversary Collection is a publication by Noro from our Women collection. The World of Nature (Booklet) is a magazine by Noro from our Magazines and Periodicals collection.